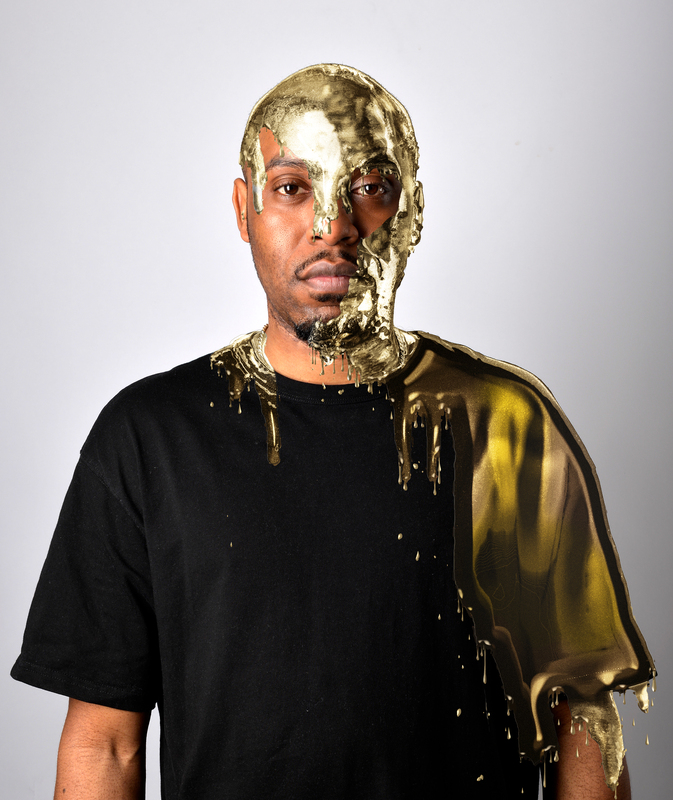 DANE BAPTISTE G.O.D (Gold. Oil. Drugs.) Comedy tour preview. – East Midlands Theatre. The show has been described as “…sharp, smart, yet at times pleasingly silly show about materialistic culture.” by Three Weeks and was met with sold out audiences at Edinburgh Fringe, with extra shows added due to overwhelming demand. Fresh from hosting Live at the Apollo, filming for Comedy Central Roast Battle and appearances on 8 out of 10 Cats and Chris Ramsey’s Stand Up Central to name a few and hailed as a voice of a generation, Dane Baptiste is arguably UK’s hottest comedic commodity. 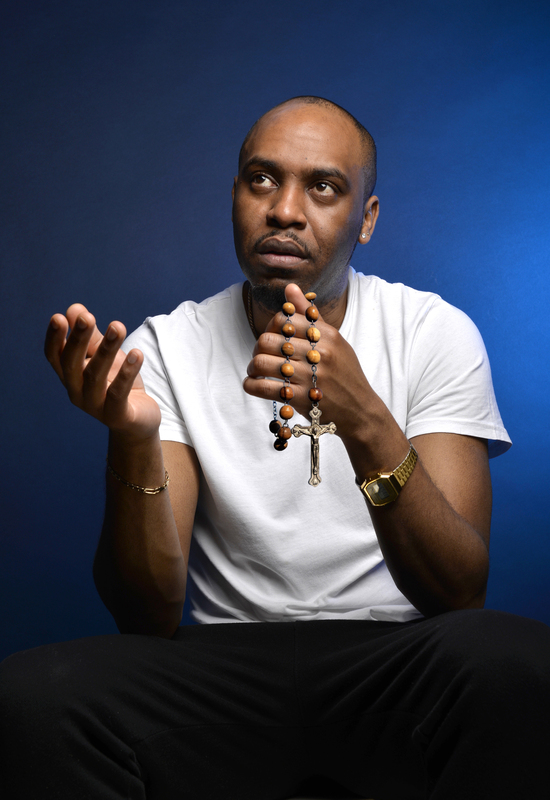 “…smart, ­timely and punchily hilarious” SCOTSMAFresh from hosting Live at the Apollo and another total sell out run at the Edinburgh Fringe, Dane Baptiste takes his third smash hit show G.O.D. (Gold. Oil. Drugs.) on an extended World Tour in 2018! 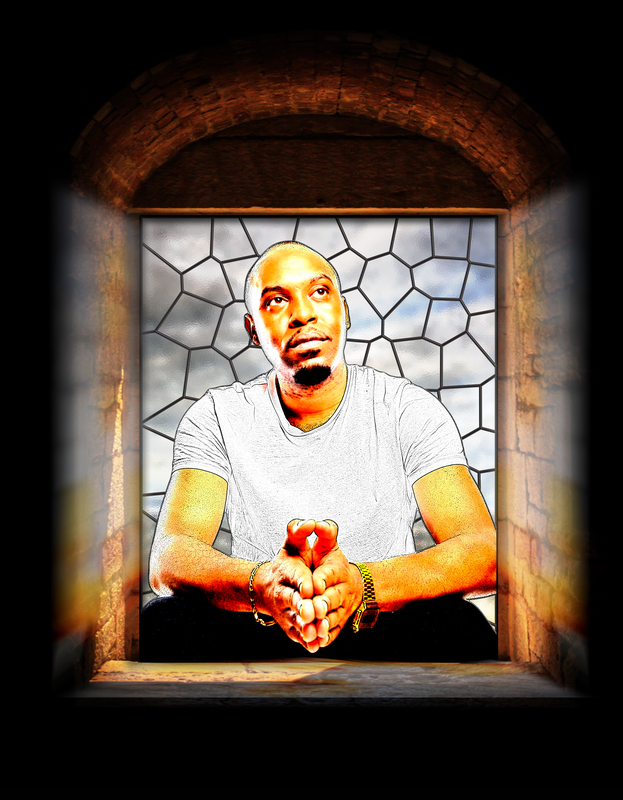 The London born stand up made comedy history in 2014 as the first black British act to be nominated for an Edinburgh Comedy Award with his debut show Citizen Dane and his critically acclaimed second Reasonable Doubts that went on to tour the UK – both had multiple sell out shows. Original, provocative and exceptionally crafted, G.O.D. explores our worldwide pursuit of wealth, power and pleasure. This show is not about GOD, as Christianity has become a dirty word for most people in the developed world – it’s the new C-bomb. G.O.D is an abbreviation of the new things that humanity has come to uphold over everything else; namely Gold, Oil and Drugs. This is a show about the distractions and attractions of modern human life; and how the pursuit of the ‘Good life’ can involve a lot of evil, vice and debauchery. But is that really a bad thing?